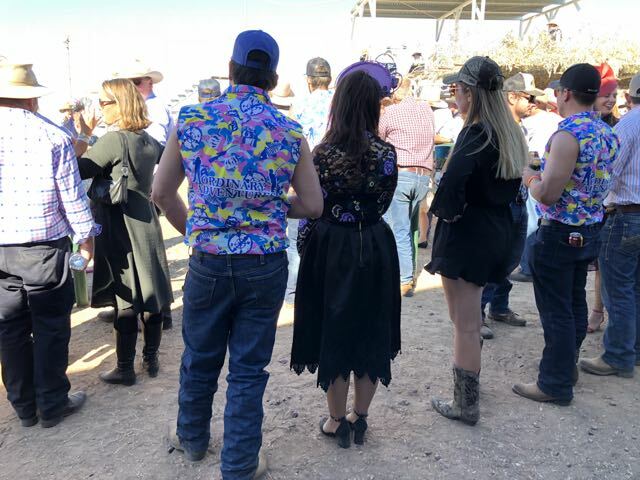 Brunette Downs Races and Rodeo was on from the 20th to 24th June 2018 it is an annual event. It was four days of country fun, with camp drafting, rodeo, and novelty events at the Brunette Races. I met my friends Kate, Ash, Froggy, Cheryl and Steve from King Ash Bay there for a great fun weekend of camping, fires and drinking and lots of laughs. Hosted by the A.B.C. 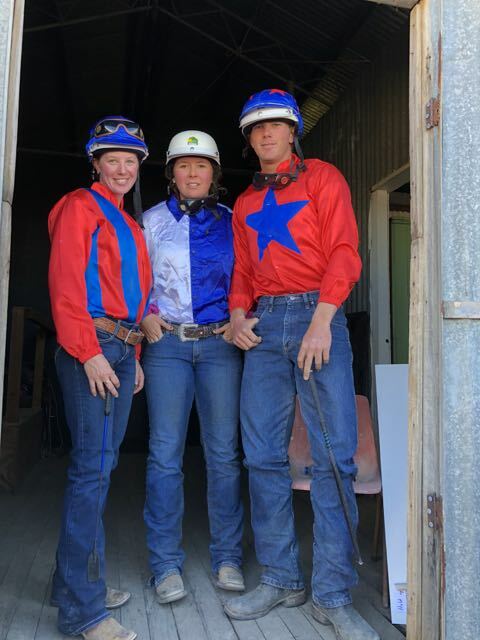 Amateur Race Club and held at Brunette Downs station on the Barkly Tablelands, 350km north-east of Tennant Creek, this is the biggest event on the Barkly Tablelands social calendar and attracts visitors from all around Australia. 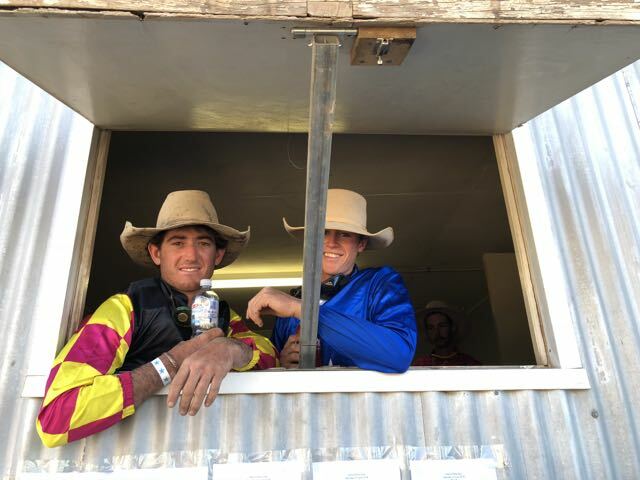 It was good old fashioned country hospitality featuring amateur horse racing, campdrafting, rodeo, gymkhana, kids events, fashions on the field, ladies luncheon, art and photography exhibition and novelty races such as the Battle of the Barkly and Glamour in the Dust. There are onsite facilities plus bar, catering and live entertainment. Most drive there but if you’re feeling flash with the cash visitors can fly into the nearby airstrip. 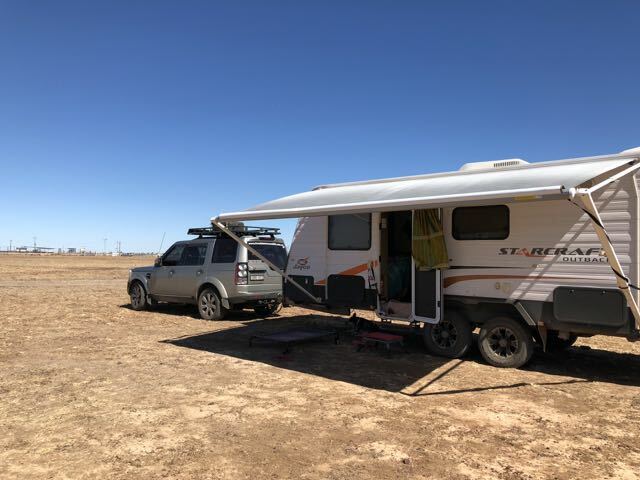 Accommodation is strictly camping, and fuel is not available at this location. It’s even dog friendly as long as they are kept at your campsite.